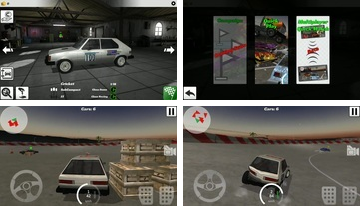 Games, Racing for Android - free. 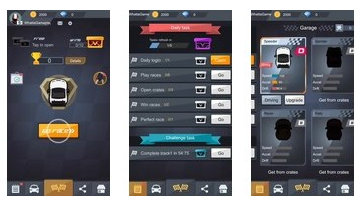 Excellent race for android, which will allow you to relax, because you are not in a hurry, you are one with the road and the car, getting real pleasure from this tandem. 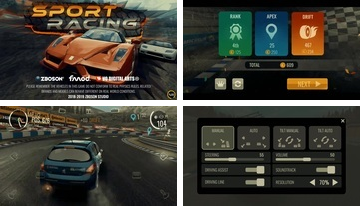 In an attempt to combine all the best and proven, and even the fact that everyone asks the developers sometimes come to such strange results, namely, races about which we will tell. 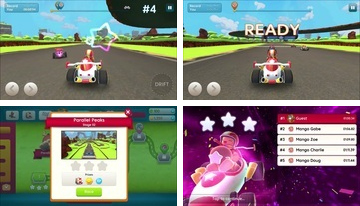 Fresh race for android in which it will be about karting, only here there will be a minimum of real life and a maximum of animation and everything that can be connected with it. We found out here that there were no races on our website for a long time! 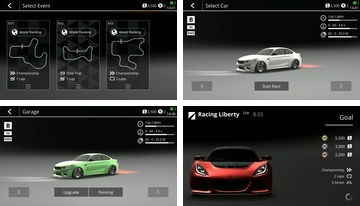 Classic and understandable races, so we found a worthy representative of this genre and tell you a little about it! 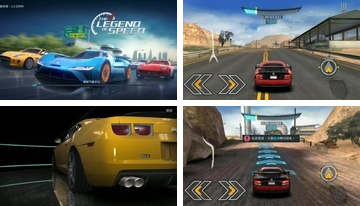 Racing race and race again! 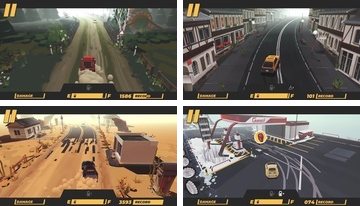 That's just this time you are waiting for a drift, someone will be glad, someone not, but nevertheless, this is a very worthy project in its genre. Pathetic name, do not you think so? 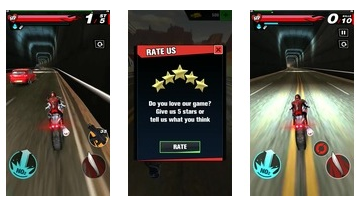 However, why not, if in fact developers have something to be proud of? However, we decided to check how things really are. 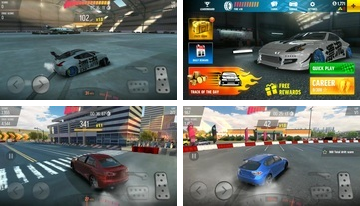 Continuation of the drift races, which became the basis for the existence of the studio, which releases them, so the project should be very interesting and exciting. 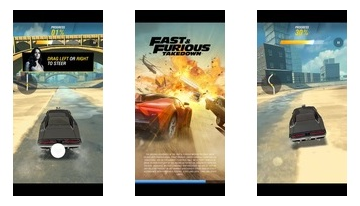 Virtually every fan of the Fast and the Furious franchise will understand what this game is about, so it’s no secret that it will overlap with cars and characters. 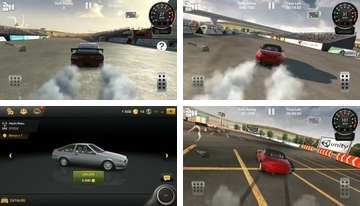 And again, a little drift, which definitely does not hurt anyone, especially if you like this format of racing for android, which are replenished with a new participant.
. Any Android game can be incorporated into several sections. 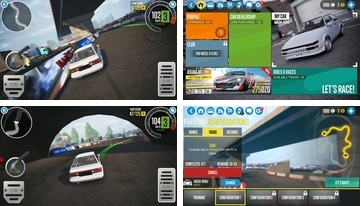 In the Race, as well as throughout the site, you can all Android Games for free.